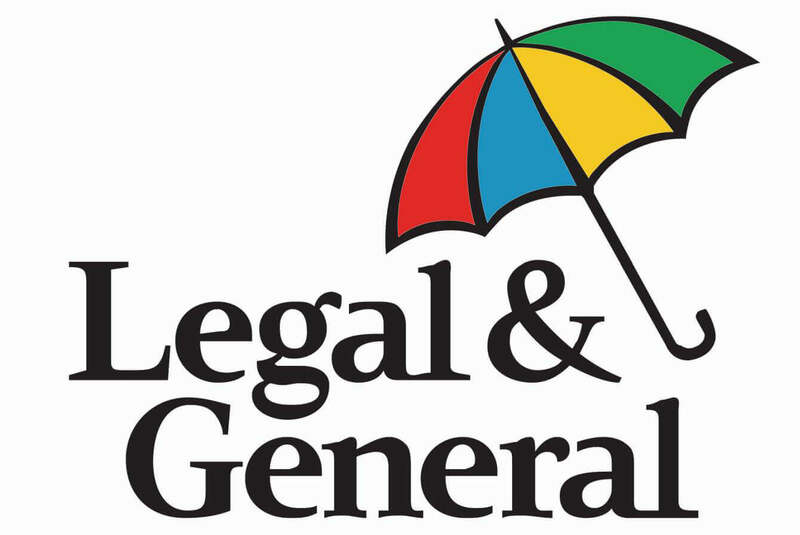 Compare the UK's top Life Insurers to get the best policies available. * £5.00 per month is for a 25 year old male non-smoker, £100,000 decreasing term cover for 30 years. Prices valid as of April 2019.